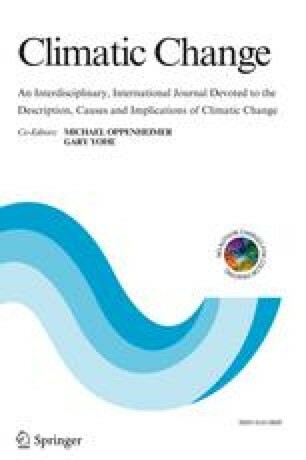 This paper analyses the optimal timing and macro-economic costs of carbon emission reductions that mitigate the global average atmospheric temperature increase. We use a macro-economic model in which there are two competing energy sources, fossil-fuelled and non-fossil-fuelled. Technological change is represented endogenously through learning curves, and niche markets exist implying positive demand for the relatively expensive non-fossil-fuelled energy source. Under these conditions, with a temperature increase constraint of 2 ° C, early abatement is found to be optimal, and, comparedto the results of many existing top-down models, the costs of this strategy prove to be low. We perform an extensive sensitivity analysis of our results regarding the uncertainties that dominate various economic and technological modeling parameters. Uncertainties in the learning rate and the elasticity of substitution between the two different energy sources most significantly affect the robustness of our findings.